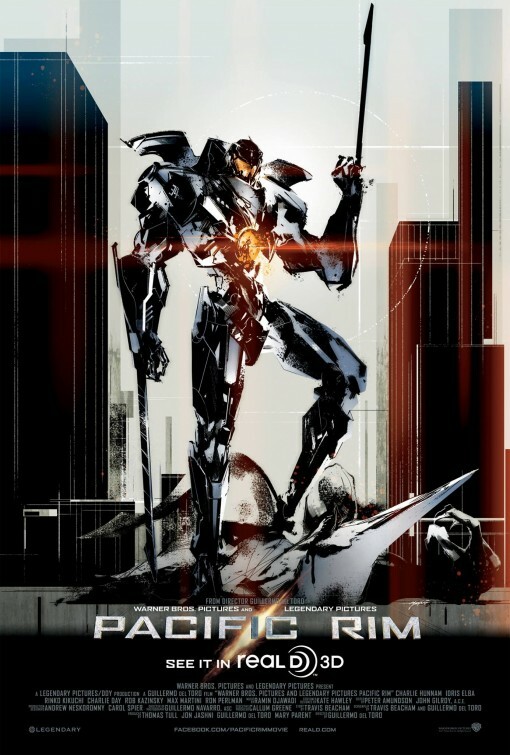 Pacific Rim – I need to access a kaiju brain, completely intact. 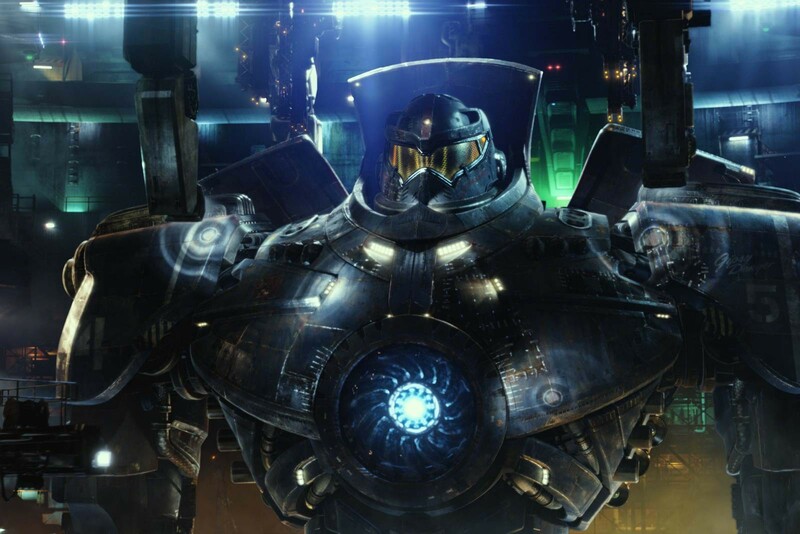 Pacific Rim – It’s about compatibility. Have you seen the film yet? What did you think? Share your thoughts below! Best robot v monsters movie of all time. Seen it once already and planning to see it again asap. A pure awesome adrenaline ride. I don’t think I’ve cared about movie characters like this in a long time. 5 stars for fun.